The College Autism Peer Support (CAPS) program, previously called the College Orientation Life Activities (COLA) program, is designed for Towson University students with autism who would like support to help them achieve success. What does CAPS offer? TU graduate Ben Smith overcame the barriers that come with autism to graduate with a Bachelors in Math and minor in Computer Science. Service Learning: More than 200 Towson University students a year are involved in service-learning experiences in programs and Social Groups at the Hussman Center for Adults with Autism. TU students learn to interact with adults with autism as peers and members of the community. Many decide to go on to careers working in the field of autism. Many report key ways that they can support more inclusive communities and help advocate for more accepting workplaces. Internships and Fieldwork: Students in professional preparation programs learn best practices for working with adults on the spectrum. TU programs that are currently involved include Occupational Therapy and Occupational Science, Speech-Language Pathology, Nursing and Family Studies. 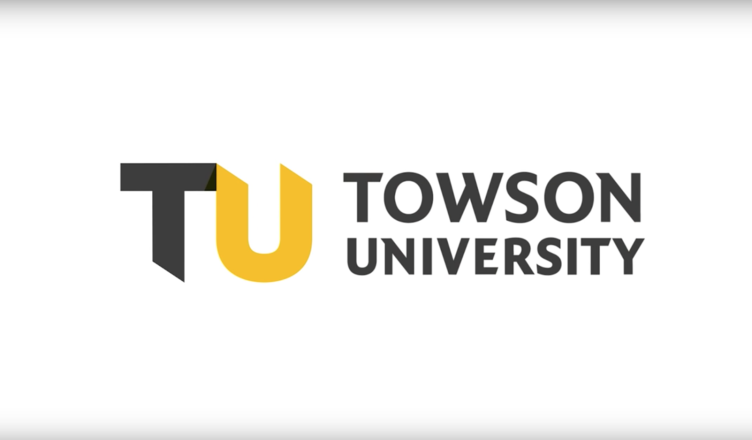 For more information about Towson University classes associated with the Hussman Center for Adults with Autism, please contact the Hussman Center directly.